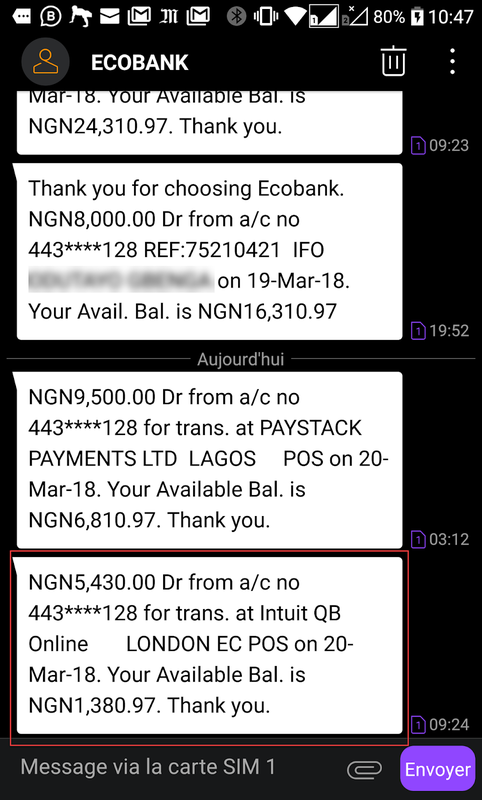 If you do a lot of online transactions like me -- buy stuffs on Amazon, pay for online web hosting, buy domains from Godaddy, watch Netflix, pay for Google advertising, pay for business tools in dollars and doing an online MBA with a foreign university -- then you should ditch GTBank, FCMB, Zenith Bank and every other bank that charges you more than N362/$. You should get an Ecobank Naira MasterCard and start enjoying lower than mallam rates. 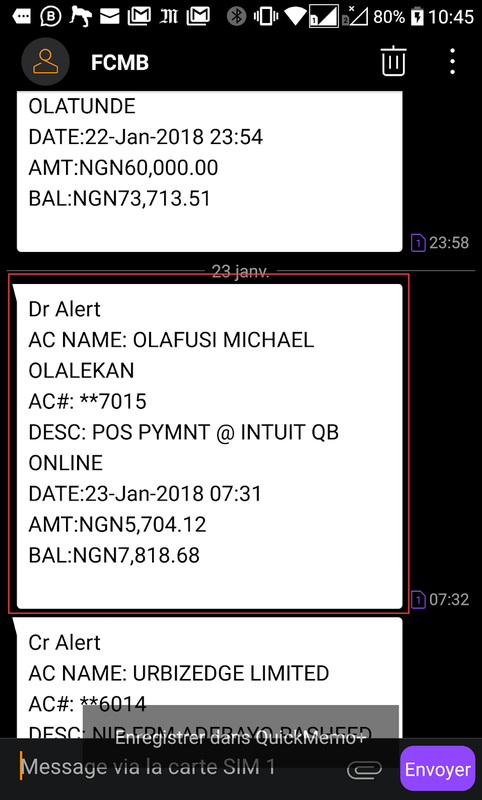 GTBank bills me at over N367/$ and FCMB does about N380/$. When I discovered this last month, I even stopped funding my dollar account from mallams at N364/$ and started using Ecobank Naira Mastercard for all my foreign denominated online transactions. I immediately removed the other cards from my Amazon account, Paypal account, Netflix account, Quickbooks account, Microsoft Azure account, ExpressVPN account and every other accounts that charge me in dollars. 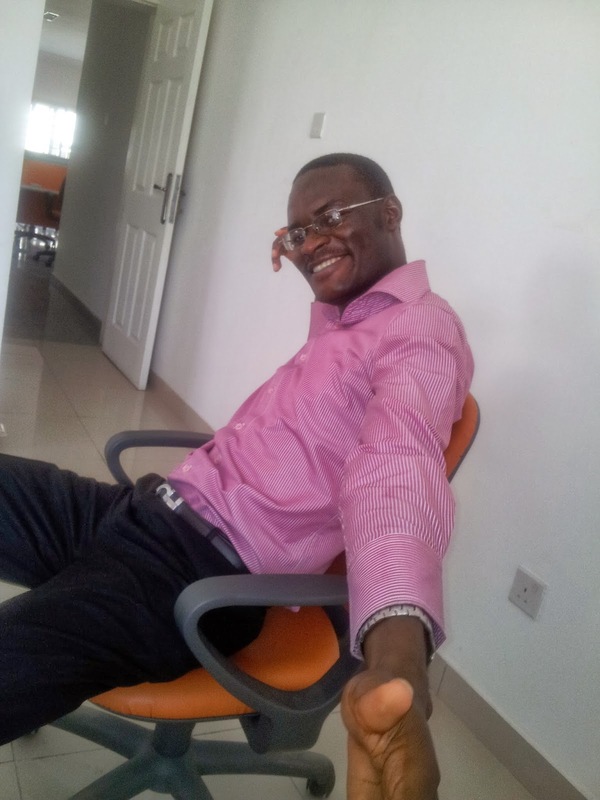 Most importantly, it improved my margin on my US iTunes gift card sales site (before with the GTBank rate I was not making profits, then I switched to sourcing dollars from mallam to fund my Dollar card at N364/$). 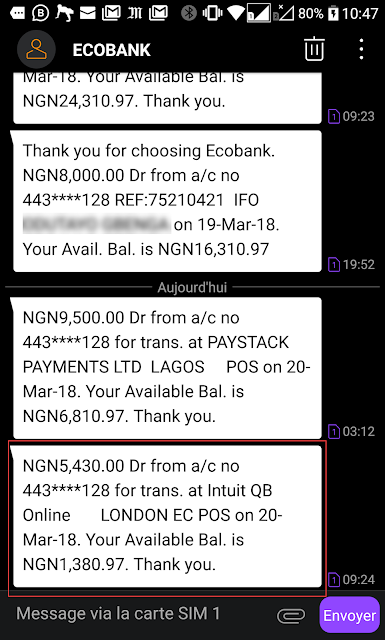 Now I am less stressed and happier with Ecobank rates. And that's my useful tip for you today. I have many other things to share since the last post I made. A lot has happened and I am not sure which to keep to myself and which to share. See you again tomorrow! Thanks for the vital info Mike am so much switching. Please even if you won't be posting daily as you have said, please don't kill the frequency totally. I am addicted to getting inspired by what you write. Thanks for life-saving tips always.